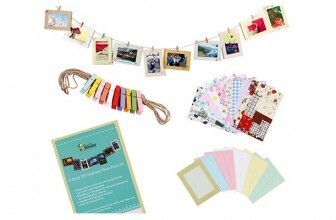 Do-it-yourself photo frame set you can decorate it with stickers, decorative paper, cutouts or leave it plain. Wall frame decals and rope with wooden clips. 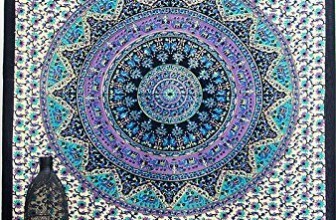 Unless you are going with the bare wall prison look, you'll need something that can hold your dorm decor. 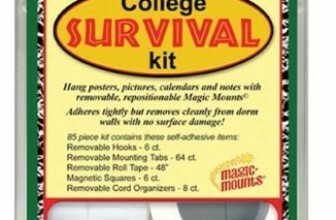 Keep your fun decorating in place with the original College Survival Kit.